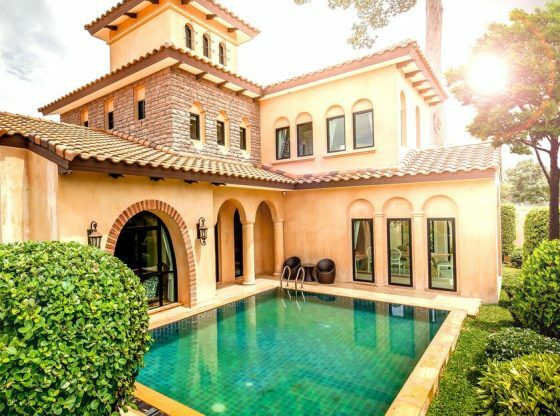 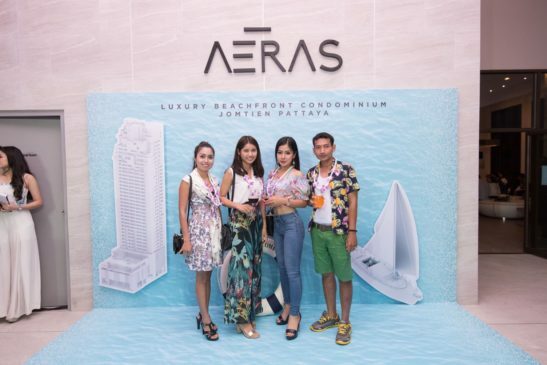 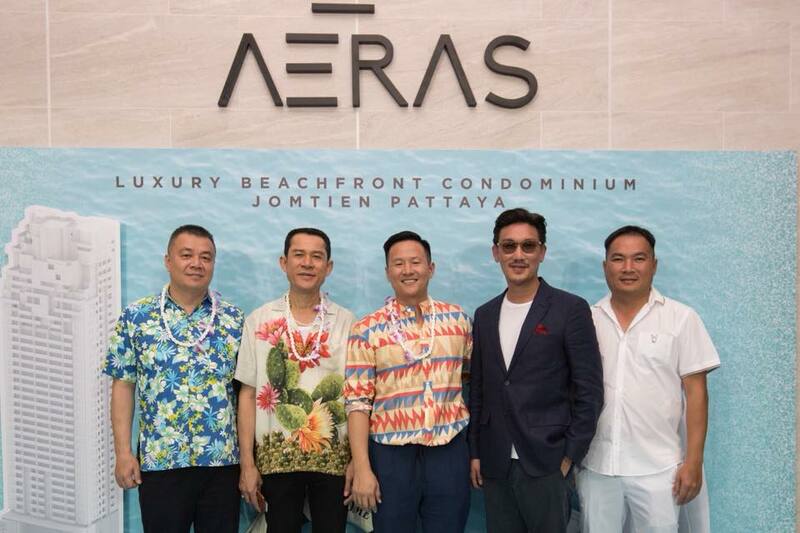 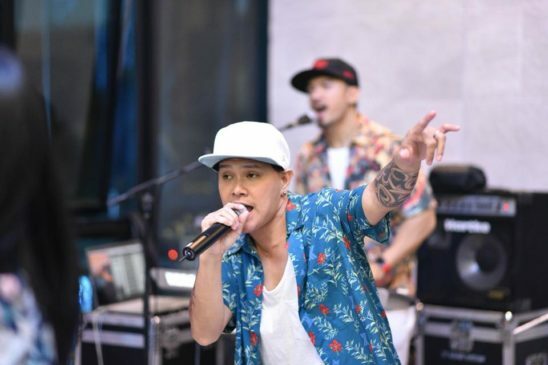 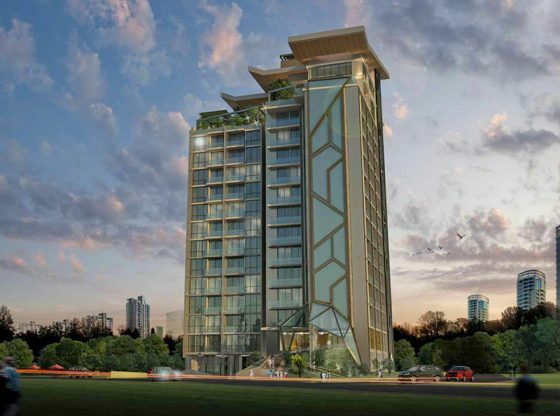 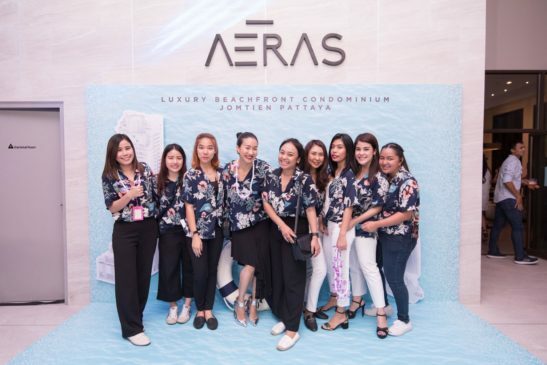 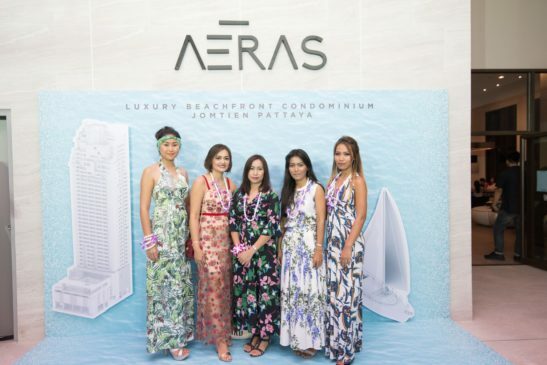 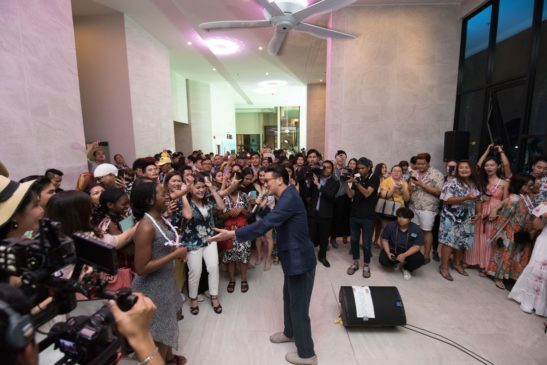 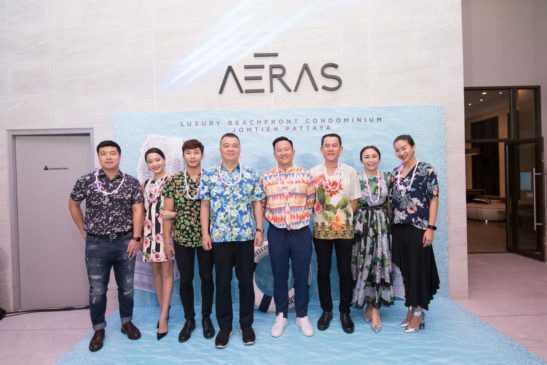 It was time to say Aloha at an exclusive Summer Party was held late in April at The Aeras Condominium Jomtien Beach. 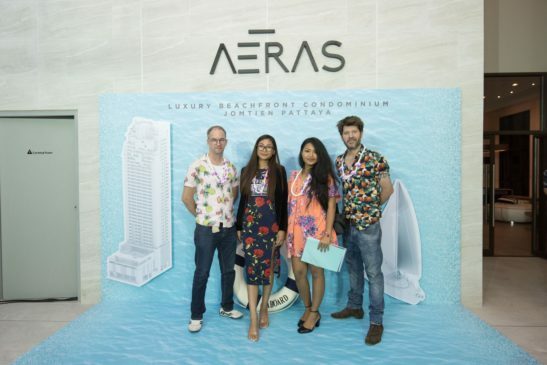 The theme – Ultimate Beachfront Experience with a Floral Aloha Twist – was a hit with all the guests who partied the night away. 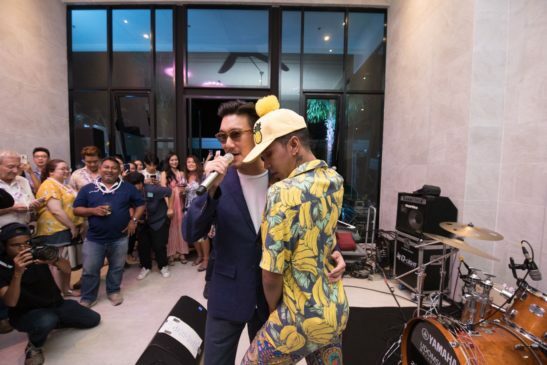 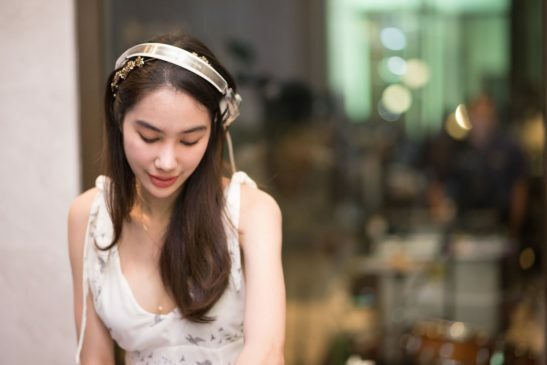 The rain didn’t stop play with guests dancing to the live band and enjoying the food and beverages supplied by Hard Rock Hotel Pattaya. 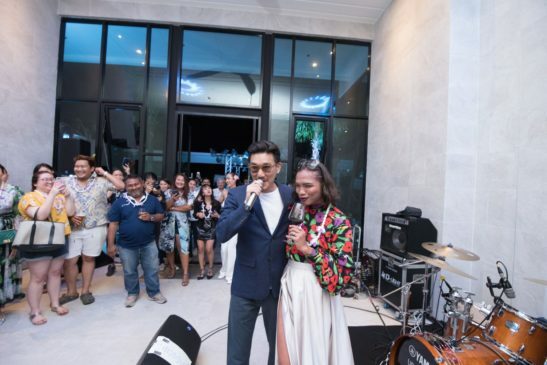 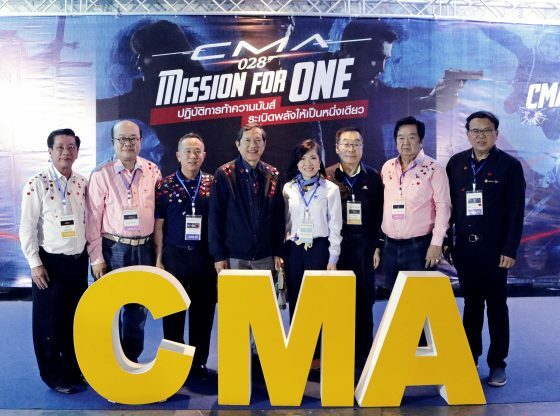 Thai disco king Burin Boonvisut also sang and many guest left with prizes won in a lucky draw.